Living with a disability can have a serious impact on a person’s wellbeing, especially when that disability comes with chronic pain. The challenges of living with daily pain contribute to substance abuse rates that are two to four times higher in the disability community than the general population. While alcohol abuse and illicit drug use contribute to the high rate of substance abuse among people with disabilities, many develop problems related to prescribed narcotic medications. According to a 2014 report published on Science Daily, more than 40 percent of all Social Security Disability Insurance recipients take opioid pain relievers, and more than 20 percent are chronic users of opioids. These numbers are concerning for a number of reasons. Not only does chronic use of opioids carry a heightened risk of addiction, but researchers are beginning to call into question whether the long-term use of opioids is actually appropriate or effective in the treatment of non-cancer chronic pain. While some patients have success using long-term opioid therapy to manage pain associated with their disability, others find that as their tolerance to the drugs increases, they require ever-higher doses to reap the same benefit. While tolerance and dependence don’t equate to addiction, they do increase risk. And as the IASP Pain Research Forum points out, higher doses are associated with an increased risk of overdose and death. Even if overdose never enters the picture, death can still result from side effects of opioid use, such as the exacerbation of sleep-disordered breathing leading to cardiovascular death. Nonetheless, opioids remain as one of the leading treatments for pain, and many people with disabilities rely on opioid pain relievers to keep their daily symptoms manageable. For chronic users, the focus then turns to responsible use to reduce the risk of addiction. Responsible opioid use begins with doctors: Rather than freely prescribing opioid pain relievers or shunning them outright, doctors must take a balanced approach to these risk-laden drugs. In practical terms, that means not using opioids as a first line of defense against pain, instead directing patients toward alternative remedies like physical therapy and cognitive behavioral therapy, as well as non-opioid pharmacologic therapies, before turning to opioids. When opioids are the appropriate choice, the goal should be to maintain the lowest-effective dose rather than consistently increasing dosages. Physicians must also apply risk assessment tools, screen for contraindicated medications, and carefully monitor patients’ health status after initiating opioid therapy. Patients, too, have a role to play in managing the risk of long-term opioid use. People who use opioids to treat disability-related pain must be careful to always follow their doctor’s instructions. Steps should be taken to prevent double-dosing and alcohol and illicit drugs should be abstained from while under opioid therapy. Physicians should be informed of all drugs a patient uses, including over-the-counter medications. Opioids should be locked up when not in use and unused medication discarded to prevent unauthorized access by someone other than the prescription holder. Finally, patients should employ nonpharmacologic self-management strategies, such as a healthy diet, adequate sleep, physical activity, and mental health management to improve their overall wellbeing. 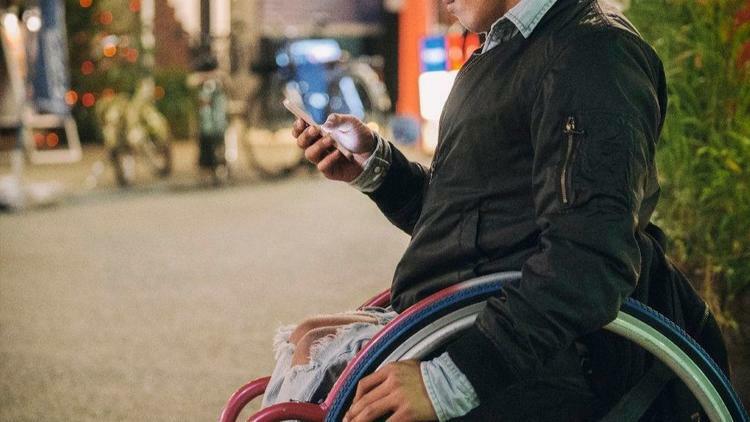 While opioids are central to the discussion of addiction and disability, they aren’t the only substance putting the health of people with disabilities at risk. While self-medication with alcohol and illicit drugs can provide temporary relief from the physical and mental pains of disability, it’s a coping mechanism fraught with risks. Drugs and alcohol can interact dangerously with prescribed medications, contribute to poor overall health, and reduce a person’s ability to follow treatment and self-management regimens. Long-term use also contributes to the development of secondary conditions that worsen quality of life, such as depression, organ damage, gastrointestinal problems, and infectious diseases, among others. Living with a disability is challenging enough without adding a substance abuse disorder into the mix. While advising people with disabilities to avoid alcohol and illicit drugs is relatively straightforward, addiction prevention is complicated when addictive substances are part of a prescribed treatment program. Adequate assessment, monitoring, and cooperation between doctors and patients is essential for preventing opioid use disorders in people with disabilities. 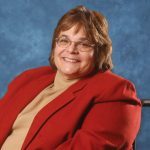 Mary Wilson is the abilities editor for Ability Wellness. She can be reached through AbleWell,org. The National Alliance on Mental Illness (NAMI) released a statement condemning the imprecise language recently used by public figures to discuss the connection between mental health and mass shootings. President Trump and Dana Loesch, a spokesperson for the National Rifle Association, used words including “sicko,” “nuts” and “crazy person” to describe the diagnoses of mass shooter Nikolas Cruz. The NAMI statement criticizes such comments as reinforcing “inaccurate and negative stereotypes” that “create barriers to having real conversations about how to improve the mental health services that lead to recovery and participation in American society by people experiencing mental health conditions.” CNN.com interviewed several mental health experts who also suggested that mental illness is not a reliable condition for predicting violent behavior. Click here to read NAMI’s statement and click here to read CNN’s article. Do Doctors Over-Prescribe Anti-Psychotics to Treat Intellectual Disability? 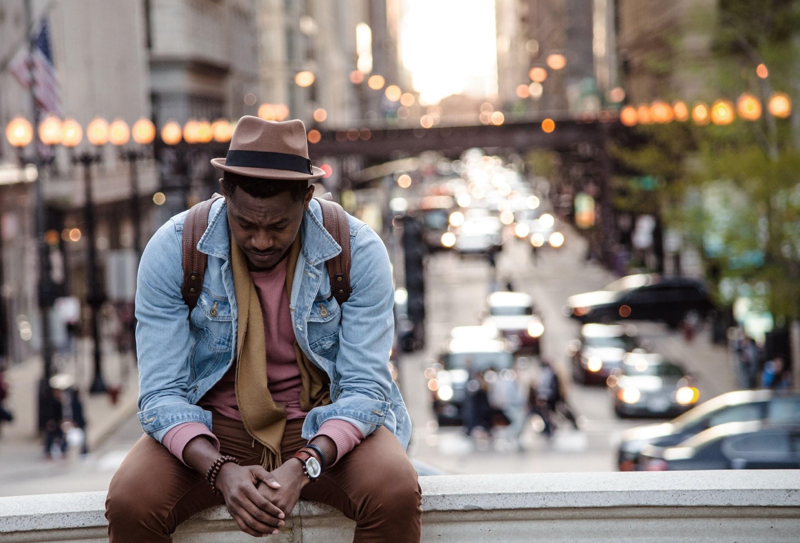 The National Institute of Mental Health estimates the number of adults with any diagnosable mental disorder is nearly 1 in 5, or roughly 43 million Americans. Learn more. Parents have long struggled to find compassionate health care for adult children with profound disabilities. Those in Kentucky now have a place to go. Read more.